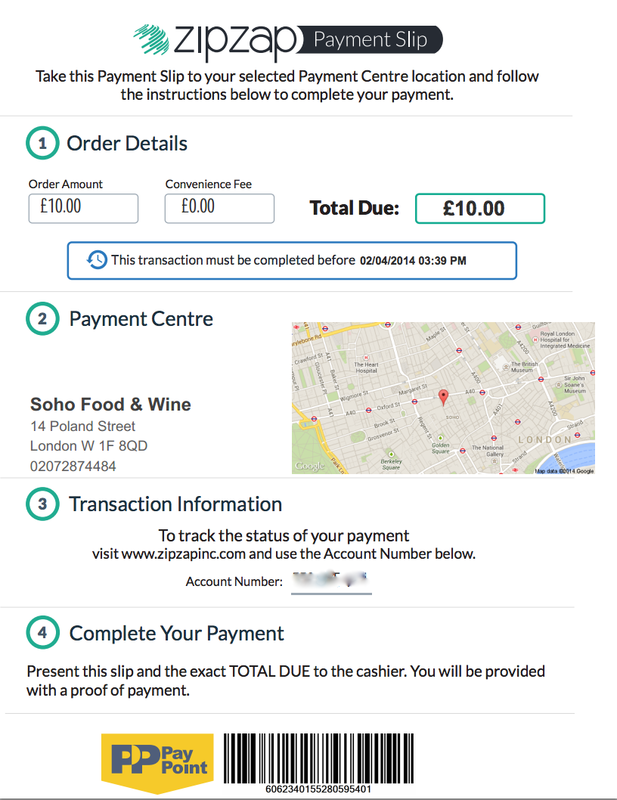 Bitcoiners can now pay cash for bitcoins at 28,000 shops across the UK, thanks to a new service set up by ZipZap. The service enables people to head to their nearest ZipZap payment location, hand over cash and see bitcoins deposited in their wallets almost instantly. Currently available via Bittylicious, BuyBitcoin.sg and BIPS Market, the service will go live with ANXBTC and ANXPRO next week, followed by Kraken, CoinMKT and BTCX.se. Customers simply have to log into their accounts with one of these companies and select the cash payment option, they then choose the amount of bitcoins they want to purchase and head to their local ZipZap payment location to complete the transaction. Thousands of independent local shops are registered as ZipZap locations, as are Spar, Asda, Tesco Express branches and many other stores across the country. 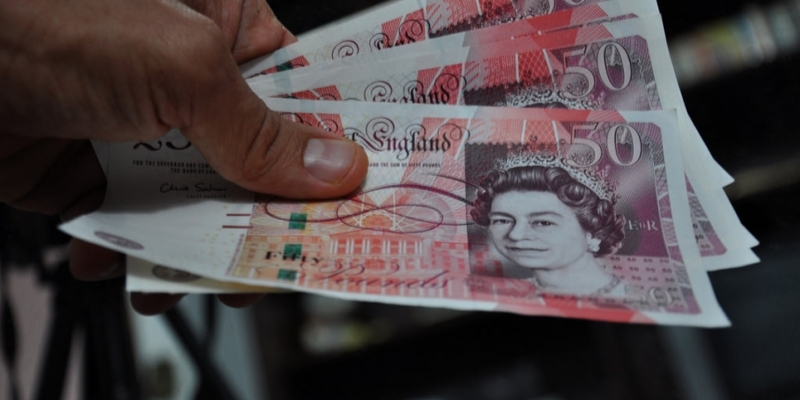 The minimum a user can choose to spend is £10 and the maximum per transaction is £300, but up to four transactions can be completed per customer, per day. Marc Warne, CEO of Bittylicious, is equally excited by the new service he is able to offer his customers. 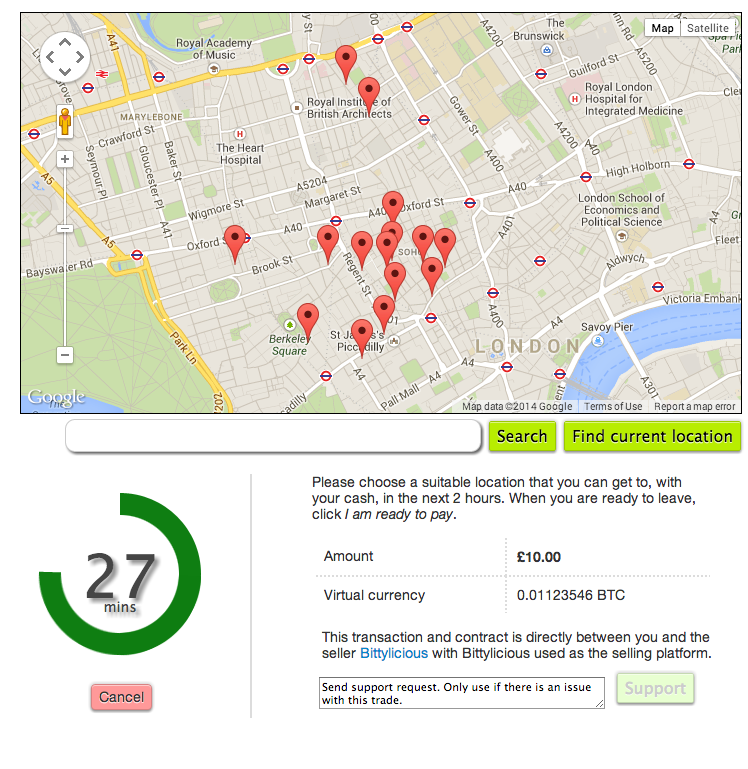 “This is a really neat way for people in the UK to get their hands on bitcoins,” he said. I tested out the service using Bittylicious. I have to admit, I was a bit sceptical at first – why would I bother going through the effort of visiting a shop to buy bitcoins when I could do it all online? However, I found the whole process incredibly simple, and I can see why some people would prefer it and would enjoy the novelty of handing over physical cash for digital currency. While Bittylicious currently enables unregistered users to buy small amounts of bitcoins via bank transfer and Barclays Pingit, it doesn’t allow them to use the cash payment service. This means you have to register with the company and submit identity documents (to comply with anti-money-laundering and know-your-customer rules). Warne told me ID verification on Bittylicious currently takes 12 hours, on average, but the company is working on reducing this over the course of the next few days. I’m already registered and verified with Bittylicious, so I just logged in, then the home page displayed the “Cash Payment” option. After entering my bitcoin wallet address and selecting the amount in BTC or GBP I wanted to purchase, I was told I had 30 minutes to choose my payment location and confirm the trade. I entered my postcode to find my nearest ZipZap payment location and found there were 13 shops for me to choose from within a radius of around 0.6 miles (bear in mind the CoinDesk office is in central London). After selecting my most convenient shop, I hit the “I am ready to pay” button and was provided with a PDF document to print. This features all the order details, the address and a map of my chosen payment centre, plus the barcode required by the shopkeeper. Bittylicious gives you a leisurely two hours to complete the payment and the PDF payment slip details the time by which the transaction must be finalised. Precisely eight minutes later, the BTC arrived in my bitcoin wallet. Being able to pay cash over the counter for bitcoin was pretty cool – experiencing the ultimate transition from old money to new money. But aside from that, I’m not entirely sure what the major benefits are for someone like me, who has a bank account and can use a fast bank transfer to receive their bitcoins quickly and easily, without having to venture into the great outdoors. It’s also worth bearing in mind you pay a premium to use this service. 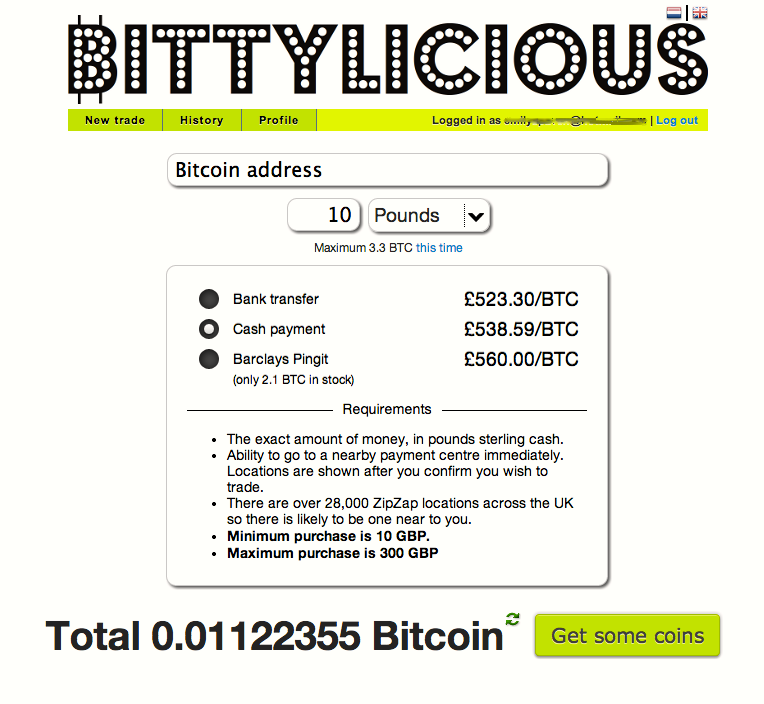 At the time of writing, the exchange rate displayed on Bittylicious for cash payments was £537.80 per bitcoin, which is quite a bit higher than the £520 per bitcoin if paying via bank transfer, and greater still than the £517.18 displayed on the CoinDesk Bitcoin Price Index at the time. Some say they are attracted to the service as it allows consumers to remain anonymous, because their bank accounts aren’t involved. However, given that the service can’t be used without first registering with one of the bitcoin companies listed above, customers don’t actually remain completely anonymous. Warne said that, regardless, the service will appeal to those who want to buy bitcoins without involving their bank in any way. According to research by Social Finance, more than 1.5 million adults in the UK are unbanked (do not have access to a transactional bank account), so I can see that there is a sector of society that would find this service extremely useful. If/when it becomes available in countries where the majority of the population is unbanked, I can see the service really starting to take off. Currently the barcodes featured on the payment slips are single use only, however, ZipZap is working on creating a system that will produce a reusable barcode. This will enable customers to ‘top up’ their bitcoin wallet with funds without having to go online each time to confirm their payment. “A lot of people are put off investing in or purchasing bitcoin as they see the process as too complicated. ZipZap aims to change this, making it easier and faster for people to swap their money for bitcoins,” said Eric Benz, VP of business development at ZipZap. He went on to say his company aims to roll out the cash-for-bitcoins service globally, though ZipZap wouldn’t confirm which territories will be next, or when. The company is also looking to expand its service so that people can exchange their funds the other way around, swapping their bitcoins for cash over the counter. As for developments set to take place specifically here in the UK, Warne (of Bittylicious) hinted that the service could soon also be available for altcoins, such as litecoin and peercoin. “Although not available yet, there’s no reason why the altcoins on Bittylicious shouldn’t be available for cash too in the near future,” he explained. What do you make of the cash-for-bitcoins service? Would you use it? Let us know in the comments.